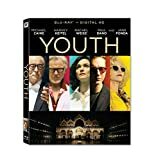 Youth Blu-ray release date was set for March 1, 2016. 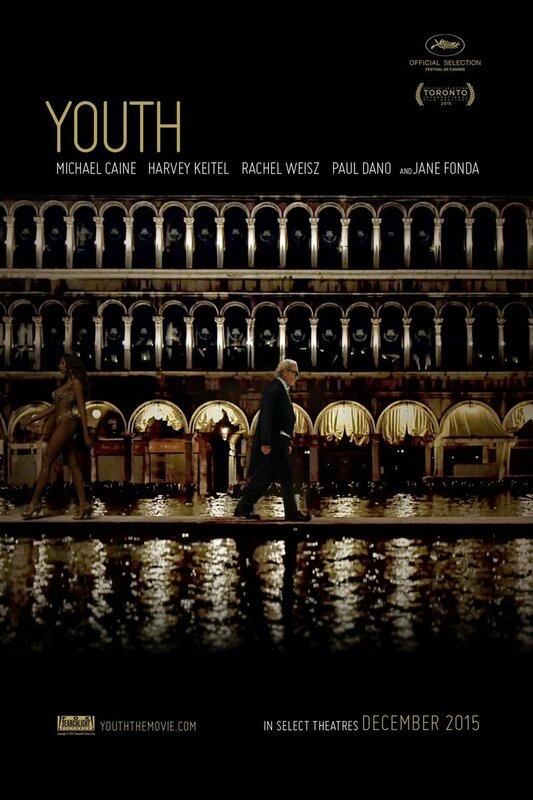 Youth is about two old friends in the twilight of their careers. They take a trip to the Swiss Alps, where they discuss their past, their future and their art. Fred, a famous composer, is certain that his musical career is over. Mick, an acclaimed film director, is feverishly working on the screenplay for the movie that may be his last. During the course of their vacation, they discover that life still has the capacity to surprise them.